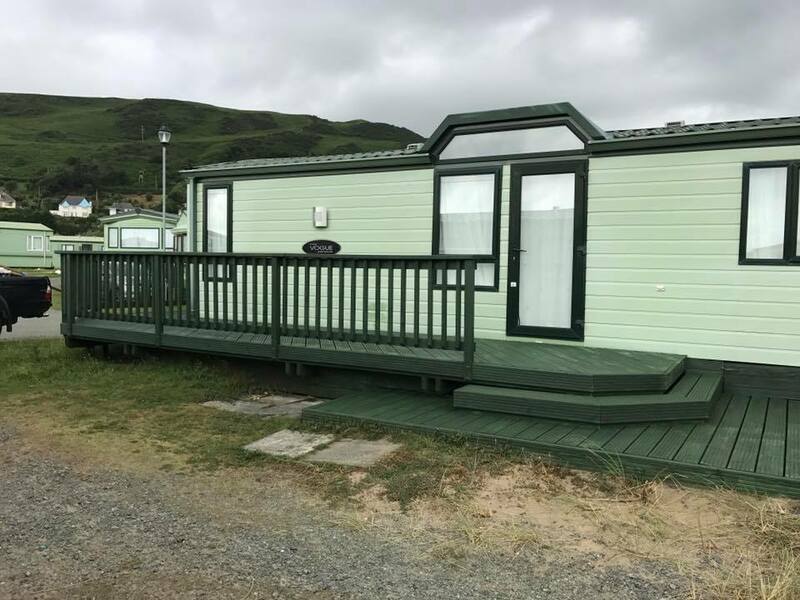 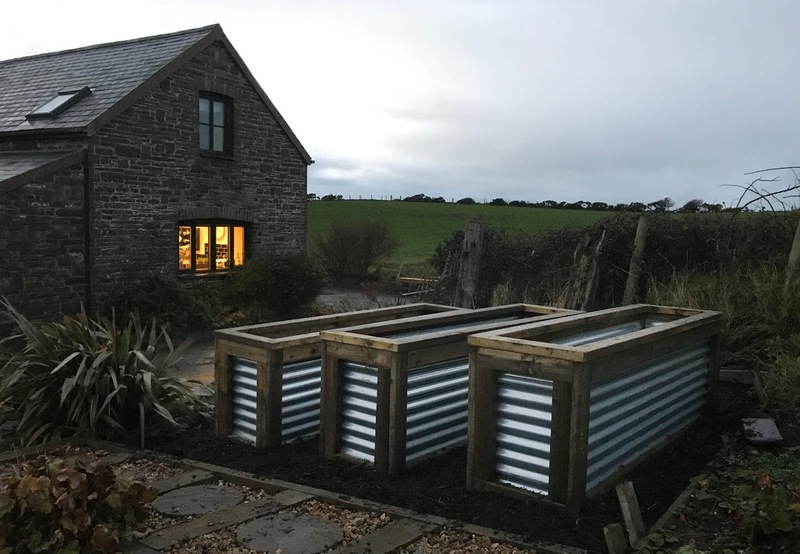 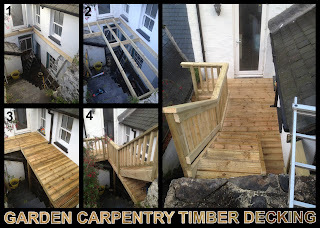 Its been a super busy Autumn, since I got back from my extended summer break we've been flat out adding decks to houses and caravans around the Aberdyfi and Aberystwyth areas. 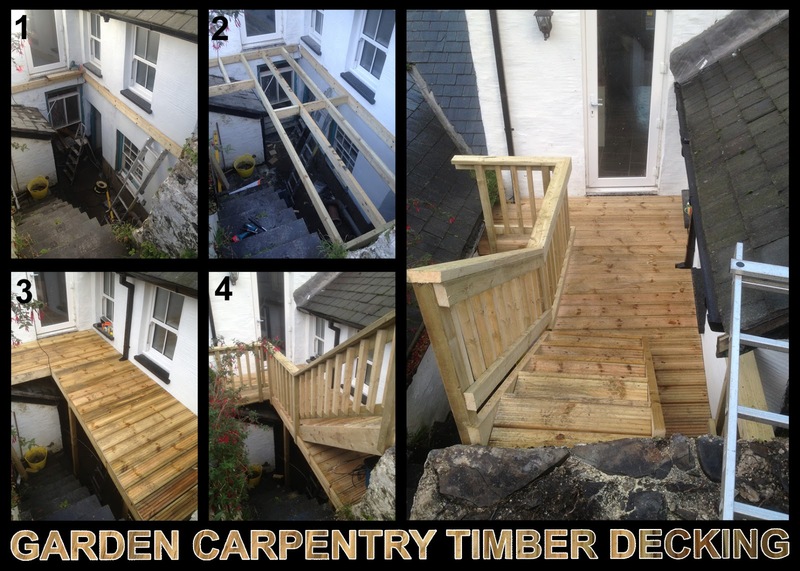 This balcony style walk way was added to this property to allow easy access form the first floor to the rear garden. 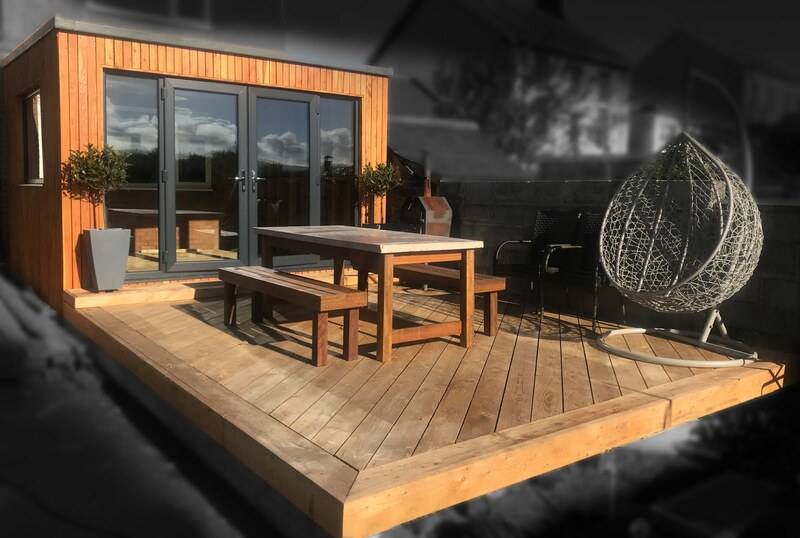 With just enough room for a couple of chairs at the side to sit and watch the sun set.